At the Playstation 2013 event, Sony revealed it’s much anticipated home console, the Playstation 4. Although they didn’t actually show the physical unit, they did reveal specific PS4 specs in addition to showing the Dual Shock 4 controller. 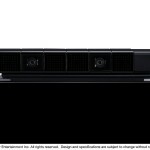 Furthermore, Sony will also be releasing the Playstation 4 Eye, which is a much more advanced camera tracking system than current systems. Some differences from the Playstation 3 include the much more PC friendly architecture. Specifically, the fact that they’ve dropped the RISC based processor in favor an x86 based processor. Although RISC processors are technically more efficient than x86 processors, they are a totally different architecture and require different programming. This directly effects low level developers who create game engines and other development tools. The next difference is unified graphics and system RAM, and lots of it. Although the PS3 had a substantial amount of RAM for it’s time, it was split between video and system RAM. By doing this, it forced developers to ration out their RAM in specific ways, unlike the Xbox 360. The GPU in the PS4 is said to be extremely powerful and versatile. So much in fact that it can also act as a second CPU, handling general computational tasks as well. 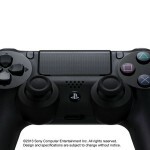 Another area of notable change is the Playstation 4 controller. 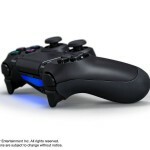 The Dual Shock 4 controller shares the form factor of previous Dual Shock/Playstation controllers. The key changes include the removal of the Start & Select buttons in favor of a single Options button. Sony has also added a Share button, which will allow gamers to instantly share videos via social networking channels like Facebook. 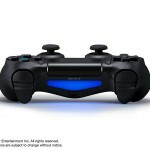 The Dual Shock 4 also features a Light Bar on it which will be used to identify multiple players in a room by color. Furthermore, the Light Bar can also be used by developers to indicate critical messages in a game such as low health. 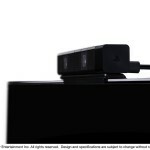 The Light Bar will also help interface with the PlayStation 4 Eye, allowing for more accurate tracking. The feature list continues with the addition of a speaker on the controller in addition to a headset jack for stereo audio and voice chat. The controller can be charged via a docking station and also via the PS4 console, even when it’s off. The familiar dual analog sticks have been tweaked in shape, now with a concave surface, similar to the 360 controller. Sony has added a textured surface to the lower half of the controller, which should make it a bit more grippy. 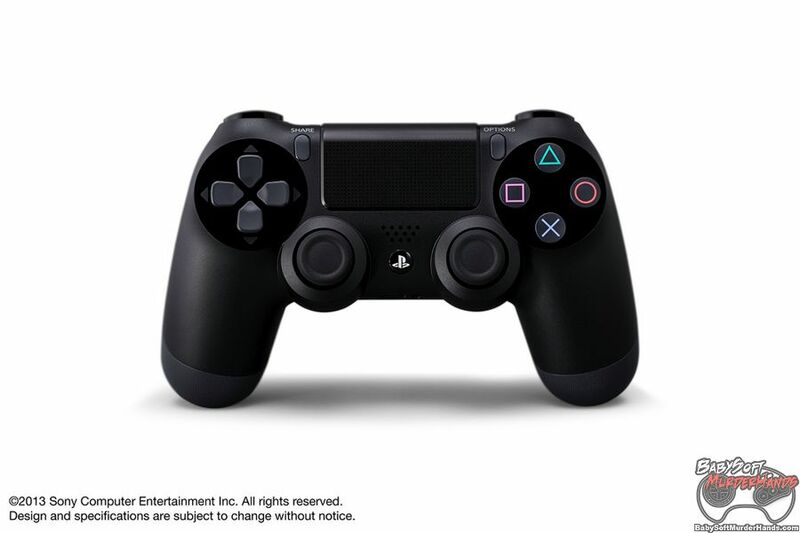 Last, but not least, the Dual Shock 4 controller will also feature a multi touch (2 point), capacitive touch screen. The PlayStation Eye peripheral has been improved in a number of ways. It now includes 2 HD cameras which can be adjusted by game developers for different tasks. 1280×800 being the maximum resolution at speeds of 60 FPS and 320×192 pixel at 240 FPS being the lowest. It also has an improved field of view, now at 85 degrees. It can also record sound with it’s four-channel microphone array, which should enable more accurate and interactive sound communication with the PS4. For many, the Playstation 4 features that are the hottest subject are not hardware related directly. We’ve compiled the key features the PS4 will have regarding gameplay, PSN, and more. 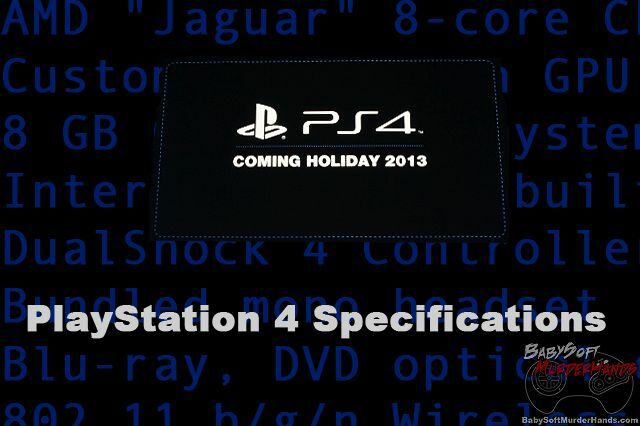 The PS4 release date is not locked in stone at the moment, but Sony says it will be coming out Holiday 2013. Will the PS4 Eye come packed in with every console? 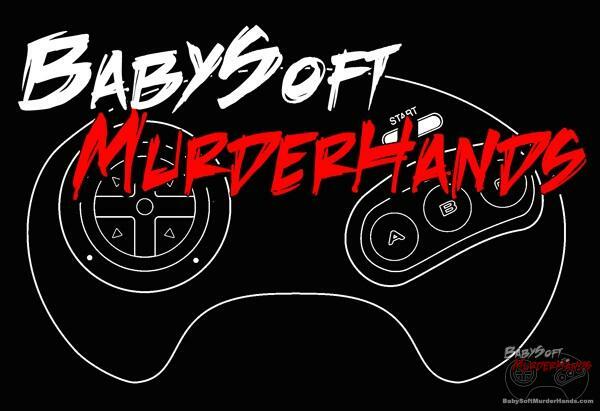 If not, I fear it may go the route of PS Move and just not get the developer support it really deserves.